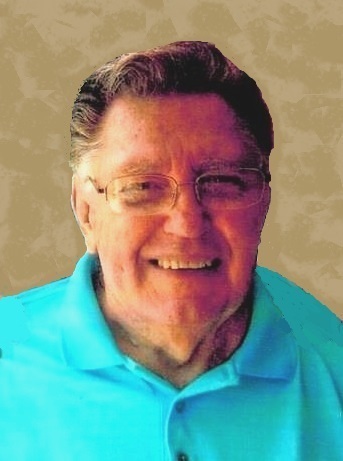 Gail F. Woolley Jr., 87, traded his earthly home at 7:45 a.m. on April 15, 2019 for a heavenly home which he had reserved many years ago. Gail was born on January 20, 1932, in Rantoul, IL, to the late Gail F. Woolley Sr. and Helen Doris (Williamson) Woolley. On February 18, 1983, he married his beloved Grace (Rigel) Woolley, who survives in Lima. Gail was a 1951 graduate of Lima Central High School. In 1993 he retired from West Ohio Gas where he worked as a crew leader and backhoe operator. He was a member of Trinity Wesleyan Church and was devoted to his family. He is survived by his wife, daughters: Rosalind “Roz” (Keith) Wiechart of Lima, Colleen (Chuck) Good of Elida, Chrystal (Mark) Gremling of Troy, OH, and Gayle (K.C.) Breaston of Cedar Hill, TX, eight grandchildren: Rick (Courtney) Lehwald, Angie (Matt) Jones, Anthony (Hayley) Ambrose, Xander Gremling, Charlie Gremling, Alex Witten, Aaron Witten, Karissa Breaston, eight step-grandchildren, twenty great-grandchildren, and two sisters: Barbara Welch of Toledo and Beverly Sakemiller of Lima. He was preceded in death by his parents, daughter Kathleen Rae Woolley, and sister Betty Betts. The family will receive friends from 2 to 4 p.m. and 6 to 8 p.m. on Thursday, April 18, 2019 at Trinity Wesleyan Church, Lima, Ohio. The funeral service will begin at 2:00 p.m. on Friday, April 19, 2019 at the church. Rev. Eric Allen will officiate. Interment at Memorial Park Cemetery will be at a later date. Memorial contributions may be made to Trinity Wesleyan Church. 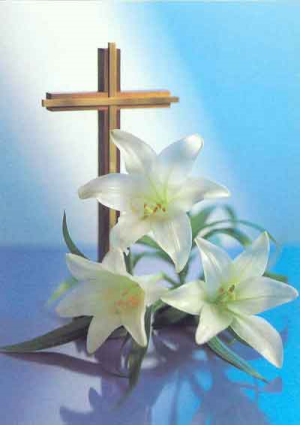 There's still time to send flowers to the Visitation at the Trinity Wesleyan Church from 2:00 PM to 4:00 PM on April 18, 2019.